There are a wide variety of companies that buy cars for scrap. The traditional buyers are the scrap metal recyclers who determine the value of a car based on the weight of the steel. Unfortunately, fluids and toxins are rarely dealt with properly and most of the rest of the car ends up in a landfill. Today, people looking to sell cars for scrap have environmental concerns that were unheard of 15 years ago. If you have a car you'd like to sell, and you're concerned about its potential environmental impact, you have a few choices. First, you can try to find one of the growing number of auto recyclers. They tend to view a whole car as potential scrap, not just the steel. They dispose of oil, mercury, and the dozens of other potentially dangerous toxins in an environmentally responsible way. They also can't offer as much cash for your car because of the additional costs they incur. As an alternative, you can sell your so called scrap car to a used parts dealer who will be breaking it down and trying to use as much of the car as possible. If your car is still repairable, there are also a large number of businesses who buy cars for scrap, but actually fix them up and resell them to used car dealers. Remember, reusing is one of the primary tenants of the environmental movement. Scrap Your Junk Car Today! 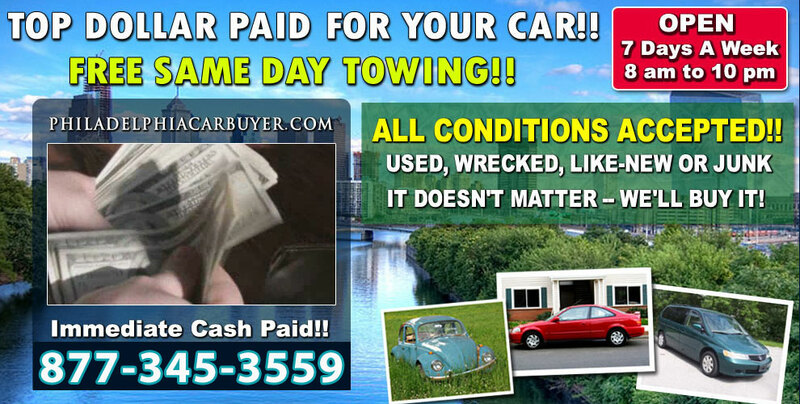 Turn Your Scrap Car Into Cash Now!